* Imagine cologne to be like wine: this one is produced in micro batches and allowed to age for 60 days before bottling to insure complete development. * Top notes of bergamot and white pepper blend to zesty yet slightly sweet opening. * Slight projection but stays close to the skin, so its an office-friendly scent. * The ozone note in mid-development, popular in many fragrances, is reminiscent of the smell of air after a thunderstorm. * With a very modern luxury feel, violet and cashmere also appear during the middle. * Lasting more than eight hours on the skin, the dry down is a very clean musk with a subtle flavor of wood and oak moss. Summary: While 0 is not something I would normally reach for, it would be a great choice for someone who wants to play it safe yet have a taste of modern edge. It feels like an upgraded luxury version of many of the modern trends – pepper, ozone – but a bit more special in the execution. 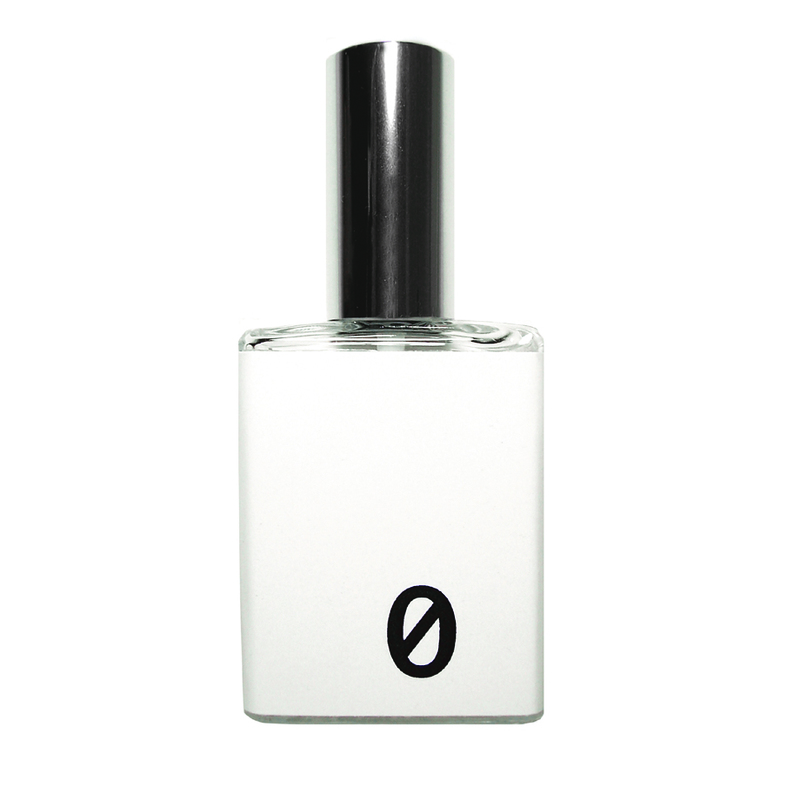 0 cologne is available to sample and purchase through the J05EPH K website. ** Question of the Day: Are you more likely to buy a micro batch or limited edition version of a fragrance than one that is morely available? Why or why not? ‘microbrewed’!! but i prefer completely botanical perfumes.